Kick off summer with a running start at Crystal Mountain's Annual Half Marathon, 10k, and 5k race! 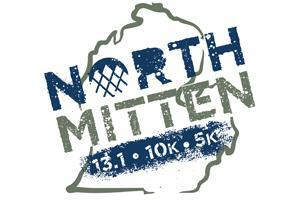 The North Mitten Half Marathon, 10k and 5k is a combination of paved roads, dirt roads and trails. 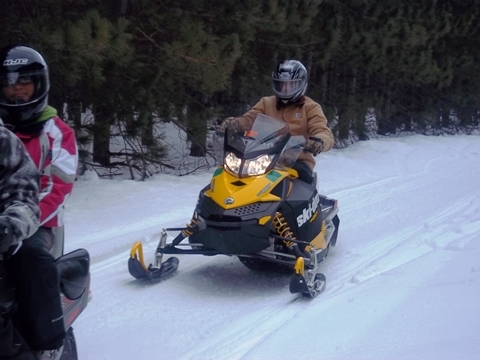 The North Mitten route consists of primarily flat, open trails on Crystal Mountain property and will not climb the mountain. Both races will start and finish at the white slopeside tent near the Crystal Clipper chairlift. This is a great spring race for beginners and experienced runners! 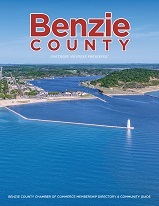 Runners must register online. Entry fee is non-refundable. If you are unable to participate you may transfer your number to someone else until May 1.